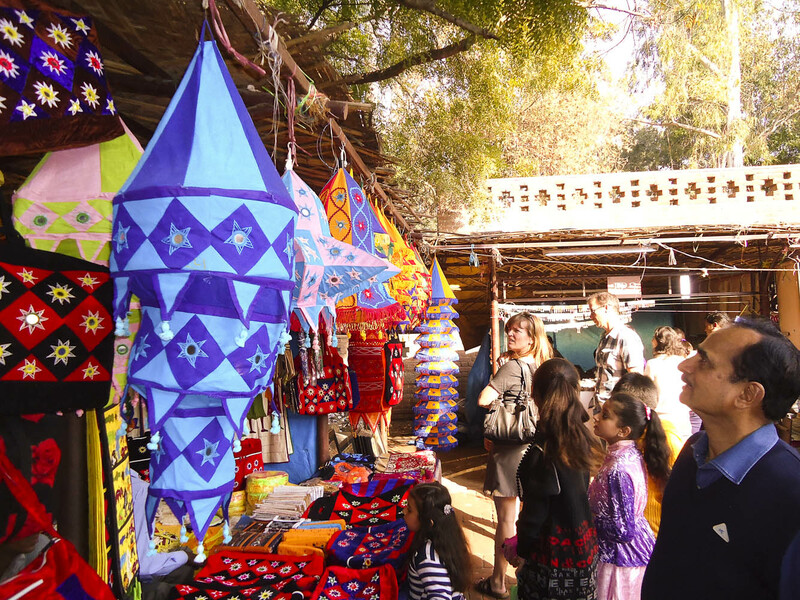 The Dastkari Mela Is Back With Its 32nd Edition And It’ll Be On For 15 Days! There’s no better way to celebrate the new year but with a shopping spree! And since everyone one of us absolutely loves the Dastkari Mela, wouldn’t it be amazing if you could score everything pretty here? For 15 long days, the Mela will enthral and subject people to immense pleasure! And not just the pleasure of shopping, but also some delicious food that the shops at Dilli Haat have to offer. If sources are correct, the 32nd Edition of Dastkari Mela will also host artists from across India and Israel! All of them will work together to create beautiful masterpieces – which will be exhibited at the end of the Mela. So, score some amazing handmade artefacts & textile products from different parts of India! And don’t forget to enjoy some amazing dance moves by performers from West Bengal, Rajasthan, Gujarat and more! 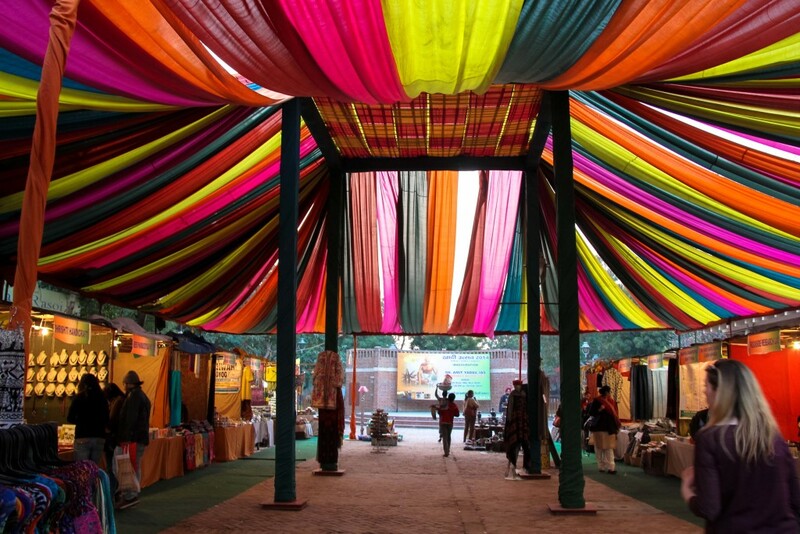 Tagged Bangalore, delhi, delhi-ncr, Dilli Haat, gurgaon, Mumbai, noida, The Dastkari Mela, The Dastkari Mela Is Back With Its 32nd Edition And It'll Be On For 15 Days! This Bakery In Gurgaon Serves Paan & 80% Chocolate Macarons! 10 New Year Resolution Food Joints You Need To Lookout For In 2018!